Deb Caletti and I met a few years ago through the PNWA, and hit it off right away. We’ve kept in touch as time as gone on, but we just haven’t been able to get back together in person for one reason or another. Well last night, Deb was giving a reading at the wonderful Elliot Bay Book Company in Seattle, so I decided to swing by and pick up a copy of her latest book, The Secrets She Keeps. Deb is a fantastic speaker, and an even better person. If you have the opportunity to hear her talk about her books, go. You will not regret it! 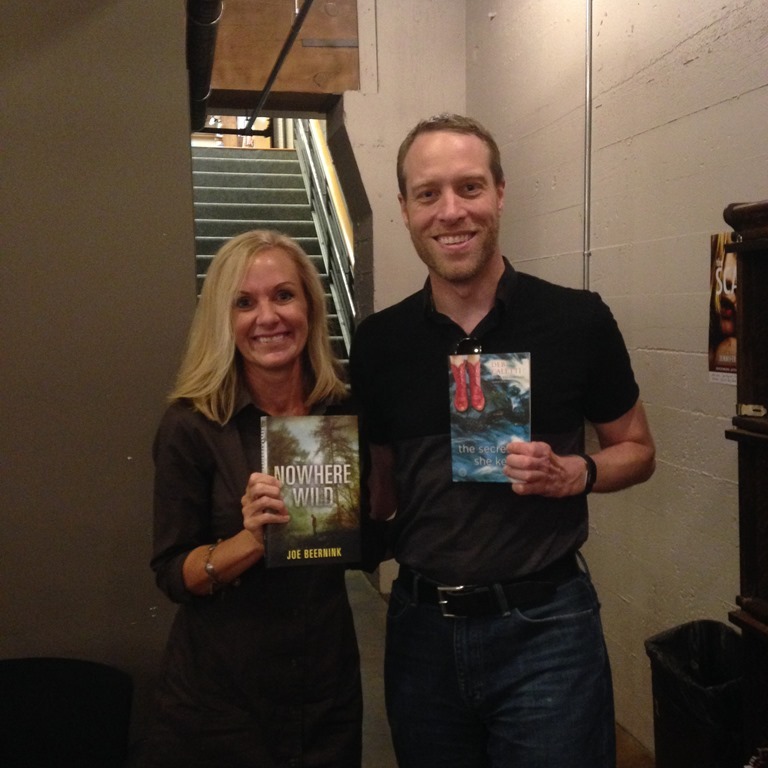 Afterwards, she signed a copy of her latest for me, and I signed a copy of Nowhere Wild for her. What a thrill! Deb, you are my hero! ← Look what was sitting on my doorstep when I got home tonight!